More Bellas in more places! #BellaLittleRock is now open! 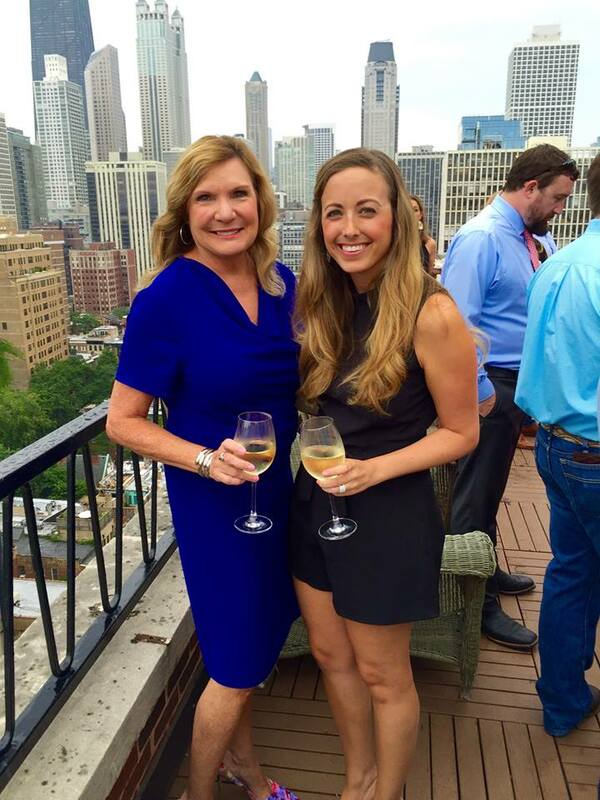 The fabulous mother-daughter owners, Lisa and Alex, were inspired while planning Alex’s wedding this past April. 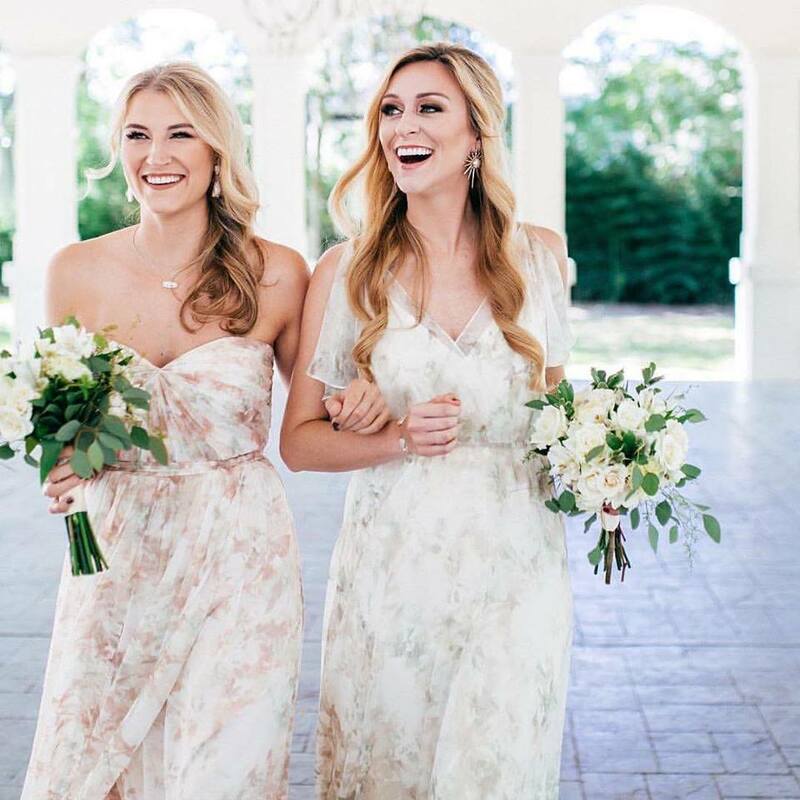 The dynamic duo saw the opportunity and decided the timing was perfect to jump into the bridesmaid biz! These two truly love everything weddings and are so happy to bring Bella to Arkansas! I was born and raised in Orlando, FL and went to SMU in Dallas, TX where I majored in Business Management with a minor in Advertising. I later went on to get my MBA at the University of Central Florida. Ever since I can remember I loved weddings - my mom saved a lot of her old bridesmaid dresses and those were always my favorites in the dress up trunk. The first year I was able to pick my own Halloween costume I dressed up as a bride. My mom, and co-owner, is a proud Texan who completed her Bachelors and Masters degrees in Nursing. She is a pediatric nurse and wears scrubs every day, but she is 100% where I got my love for all things fashion - especially shoes. What made you decide to open Bella Little Rock? Having interned and worked in the fashion and wedding industries, I knew I wanted to stay in those fields, but I wanted to have something of my own. I had been a bridesmaid in a few Bella weddings and knew how special and unique our experience had been and that there wasn't anything like it in Little Rock. We are so proud to officially be open in Little Rock and can't wait to meet all the amazing brides! What excites you most about being small business owners? I love that I can make someone's wedding planning process easier, more memorable, and extremely special by helping them find the perfect bridesmaids dresses. We are able to accommodate parties of any size, work with any wedding vision, and produce a result that the bride will really be proud of. The planning process is a whirlwind of appointments and fun - picking your bridal gown, cake tasting, menu selection, floral design, invitations, music, seating charts, etc. My best advice would be when your wedding weekend finally arrives...focus on the things that really matter. 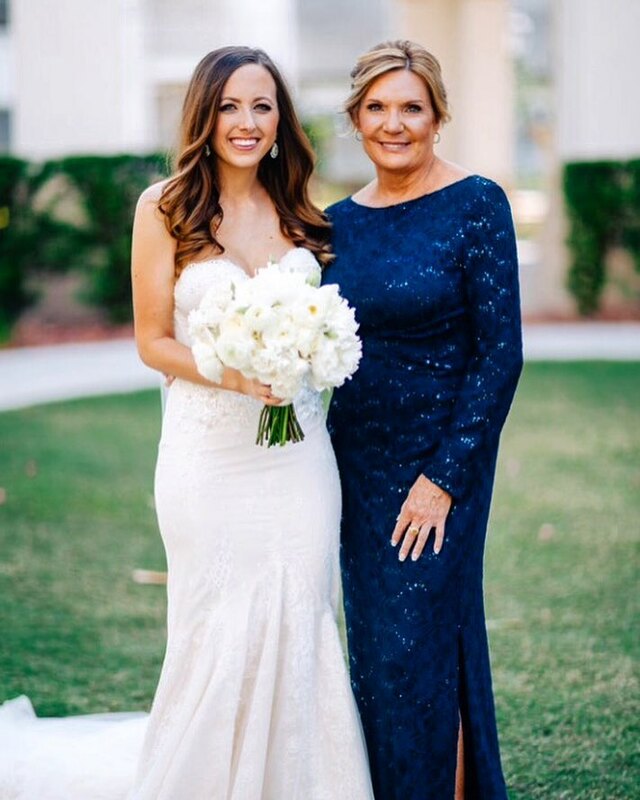 Spend time soaking in the special moments with your fiance', stay up late with your bridesmaids from out of town, take time to thank your grandparents for being there. The details will work themselves out, but you'll never have all your favorite people in the same room again, so enjoy it! What color and style trends are you loving for 2017 weddings? 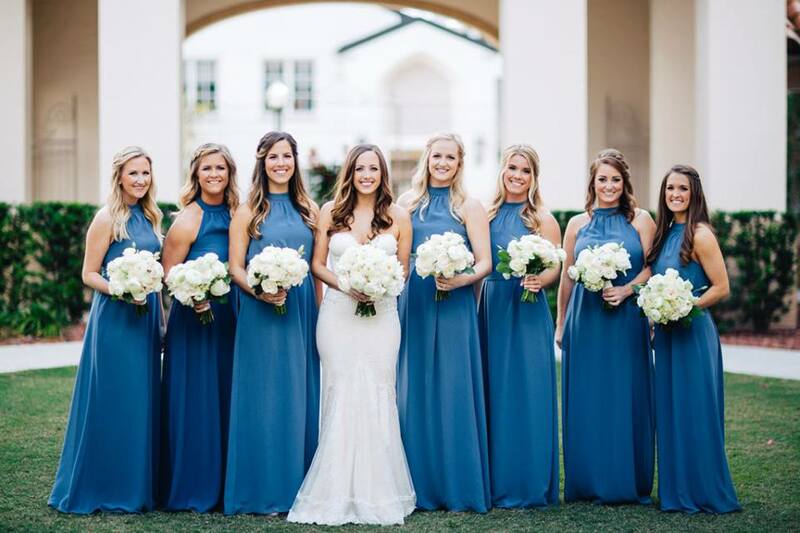 I am usually a sucker for a classic look, but I am loving all the subtle prints and pastel patterns we are seeing for bridesmaids. It is fun and whimsical, but still very romantic. It doesn't matter what time of year it is - a crisp glass of prosecco is always my first choice! Go to Holiday hostess gift? I love gifts that are personalized and thoughtful. It takes a little time and effort to plan ahead, but it is so nice to give something monogrammed, in the person's college colors, or from their favorite store. I want it to be something they'll use for years to come.